This reading group guide for The Hand That Feeds You includes an introduction, discussion questions, and ideas for enhancing your book club. The suggested questions are intended to help your reading group find new and interesting angles and topics for your discussion. We hope that these ideas will enrich your conversation and increase your enjoyment of the book. Morgan Prager, a young woman close to finishing her graduate thesis in forensic psychology, arrives home from class one day to find her fiancé, Bennett dead—mauled to death—and her own rescue dogs agitated and covered in blood. She is traumatized and guilt-stricken, struggling to comprehend how the same animals she recognized as such gentle souls could have acted so violently. When she seeks out Bennett’s parents to notify them of their son’s death, she learns that Bennett may not have been who she thought he was. In fact, it seems that everything she thought she knew about her fiancé was a lie. Desperate to uncover Bennett’s true identity and plagued with doubts about his mysterious death, Morgan embarks on a frenzied quest for the truth that leads her to several other women who have all known Bennett intimately—and who meet untimely deaths, one by one. As Morgan races against the clock to determine the truth about Bennett, save her dogs, and rescue herself, she is haunted by questions: How could she have become a victim? Will she ever be able to forgive herself? And perhaps most troubling of all: Is it true that a person’s capacity for compassion, volunteerism, and goodwill can actually cause her harm? 1. At the start of the novel, Morgan says that she “was going to be the person who changed the definition of a predator by identifying what makes a victim” (p. 1). Would you say that she is successful at this? Why or why not? How does victimhood come to be defined within the story? Who are the victims in the book and what do they share in common? How is a victim chosen and what are the risk factors? 2. After Bennett’s death, what are some of the questions that Morgan asks herself? What is the central subject at the heart of these questions? Are the questions—or her answers to these questions—surprising? Why or why not? 3. What is pathological altruism? Why is Morgan concerned with this? Morgan’s psychiatrist, Cilla, asks: “Should people stop being kind because of unforeseeable consequences?” (p. 20). What does Morgan believe? Does the book ultimately offer any resolution to Cilla’s question? 4. The authors wrote this novel because their friend Katherine Russell Rich died of cancer before she could do so. Rich became involved with an intensely seductive man who turned out to be an impostor. Have you, or has anyone you know, had a similar experience? 5. Why does Morgan say that she was interested in studying victimology? What primary question did she hope to answer through her studies in this field? Does she ever arrive at the answer this question? 6. What does Morgan say are the five profiles of at-risk women? What factors put a person at risk of becoming a victim? What are method of approach and risk assessment, and how do they factor in to how a victim is chosen? 7. According to Morgan’s studies, how are sociopaths and psychopaths defined? What characteristics do they share, and what makes them different? What category does she believe Bennett falls into? 8. 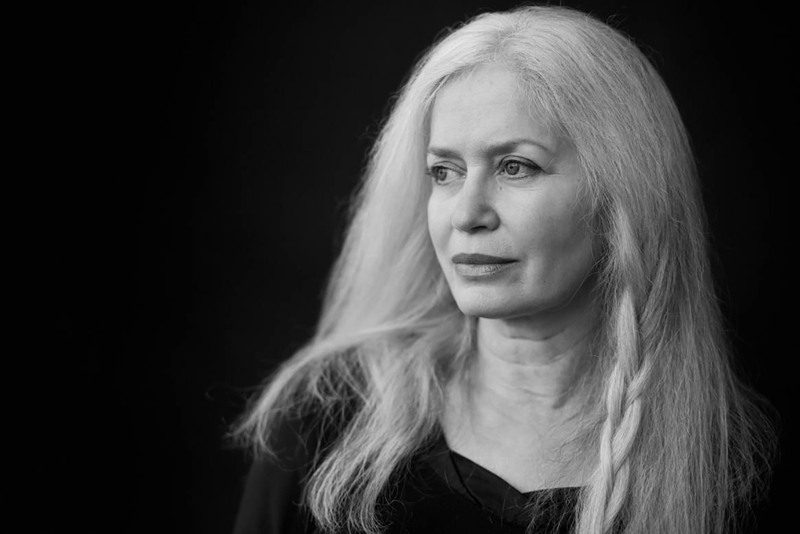 Morgan claims that she likes talking to Billie because “whatever horror [she] was reporting on became a narrative; it was transformed in the telling into a story, and as such felt further away . . . than it actually was” (p. 130). What does she mean by this? 9. When Morgan was raped as a young woman shortly after arriving in New York City, why does she say that she chose not to report the crime? How does this decision seem to have affected her later in life? Does she indicate whether she would have done anything differently if she had it to do over again? 10. When Morgan reflects upon her encounter with the man she refers to as Swampthing, she considers that perhaps it is duality that makes us human (p. 181). Her psychiatrist, Cilla, on the other hand, says that Morgan’s actions were the actions of a victim. Who do you think is correct? 11. Morgan says that she “no longer believed that anyone could start over” and that “[p]eople who believe you can don’t understand the continuum of life” (p. 236). Do you agree? 12. Why does McKenzie say that he kept seeing Billie even though he felt that something was off? Likewise, why did Morgan continue on in her relationship with Bennett despite his secrecy? Could either McKenzie or Morgan have identified sooner that something was wrong? Why or why not? 13. Morgan says that she “loathed that false notion, that one could tie up the loose ends of mystery and grief” (p. 267). What is closure, and how does one achieve closure? Do any of the characters in the book seem to have achieved closure? If so, how? Even if closure cannot really be attained as Morgan suggests, does the book seem to indicate whether or not there is still some purpose in seeking it or in believing in its possibility? 14. At the close of the story, Alfredo asks Morgan if she has heard the term the blossom. What is the blossom according to Alfredo? How does this correspond to the situation that Morgan finds herself in? 15. Evaluate the treatment of the dogs in the story. What assumptions are made based on breed and background of the dogs? Why does McKenzie choose to do the work that he does even though he says that he loses most of his cases? How does the treatment of the dogs compare to the humans in the story? What can the depiction of their treatment and their relationships with humans teach us about humanity and human interpersonal relationships? 1. Compare The Hand That Feeds You to other novels that feature a character who deceives or is deceived. How is the deception revealed? Is the audience in on the fraud all along, or are they also deceived for a time? How does this affect your reaction to what occurs? What clues allow readers to finally understand the truth? How do these approaches shape our understanding of the subjects of identity, deception, and victimhood? 2. The Hand That Feeds You was a collaborative effort. 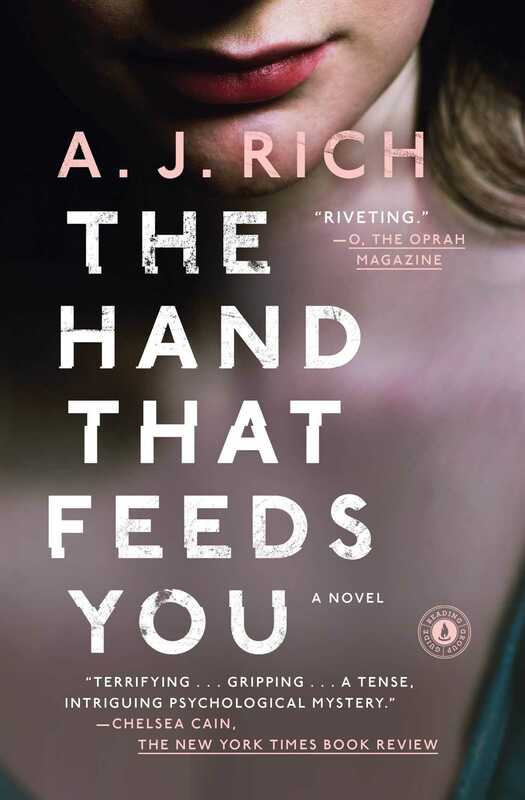 Read about the genesis of the book: http://www.nytimes.com/2015/07/04/books/the-hand-that-feeds-you-a-thriller-written-as-an-act-of-love-for-its-originator.html?_r=0. Why did two authors work together to write this book, and what was their inspiration for doing so? 3. Use the book as a starting place to learn about animal rights. What can we learn from the fate of Morgan’s dogs in the book? – Abigail Thomas, author of A Three Dog Life and What Comes Next and How to Like It.